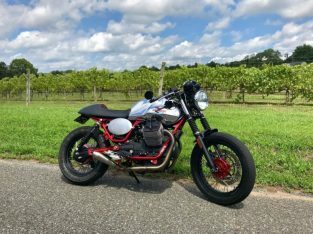 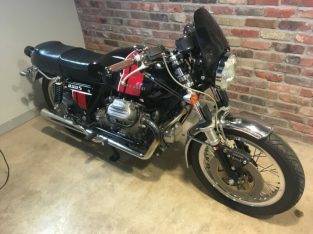 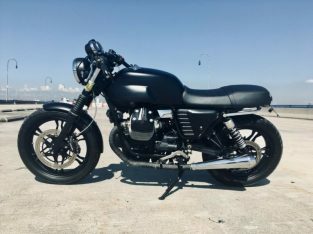 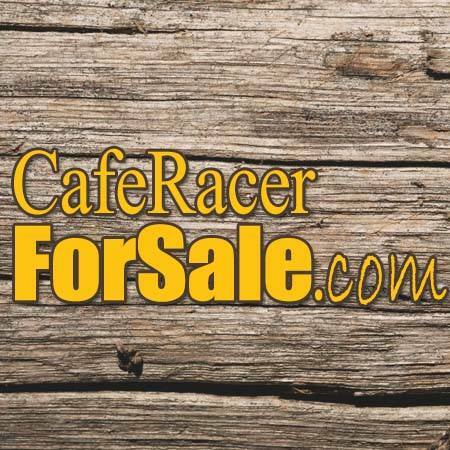 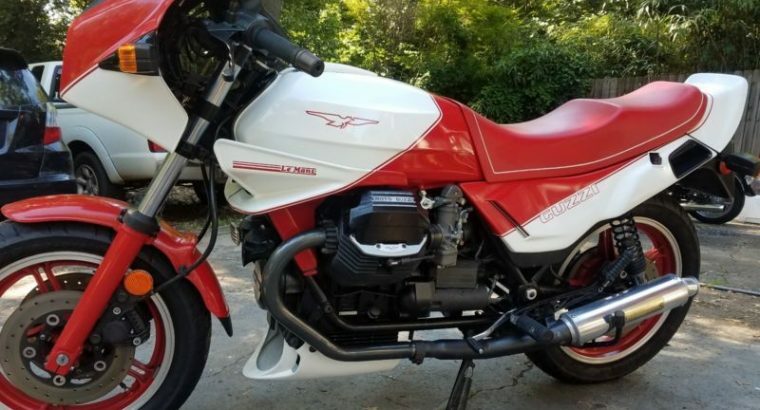 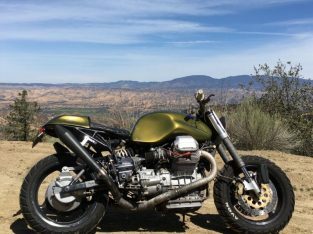 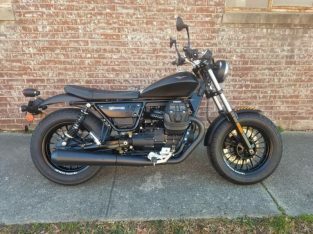 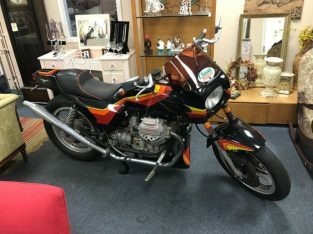 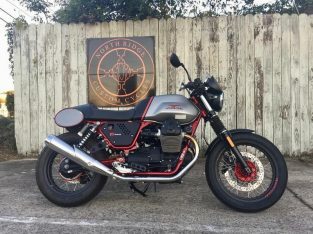 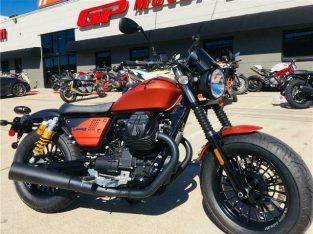 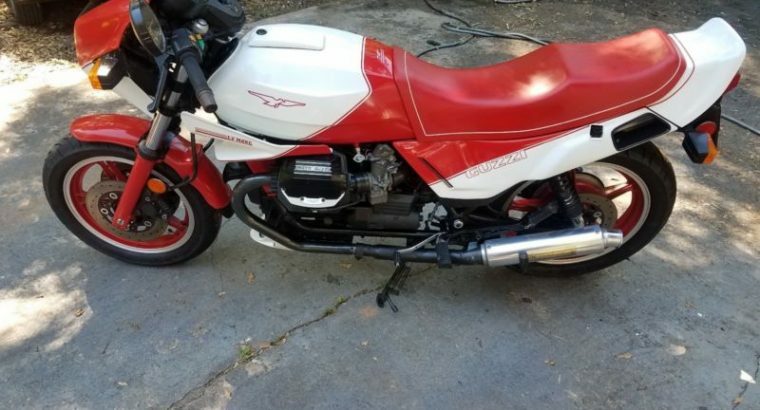 Up for auction is my nice running 1987 Moto Guzzi Lemans SE 1000, with original paint and low miles.. 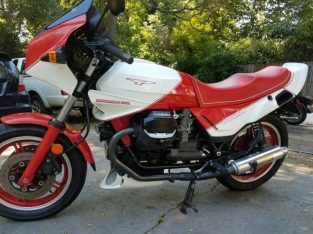 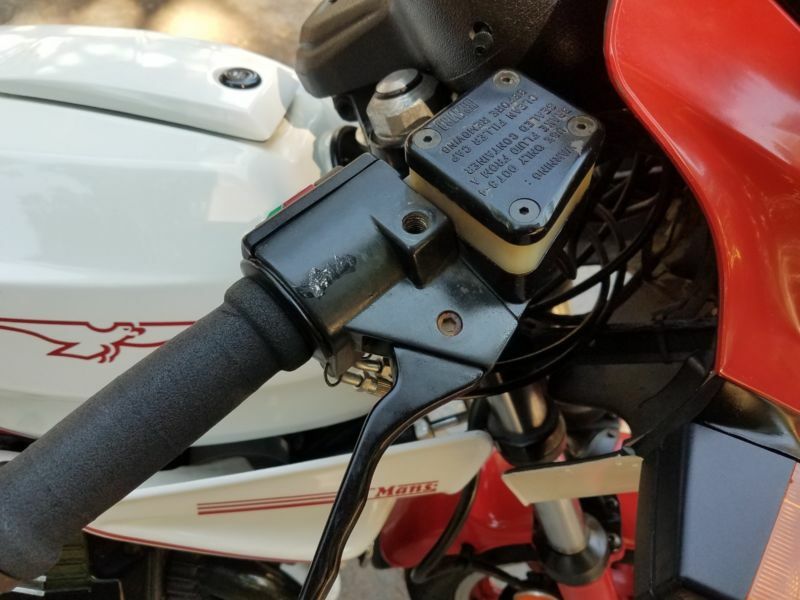 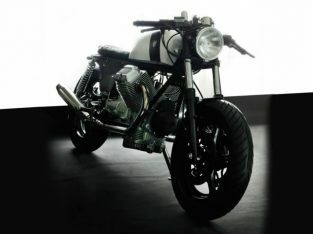 These where a special edition motorcycle with low production numbers (100 US made) and had factory black engine cases and transmission, close ratio transmission, higher top speed, and red/white paint. 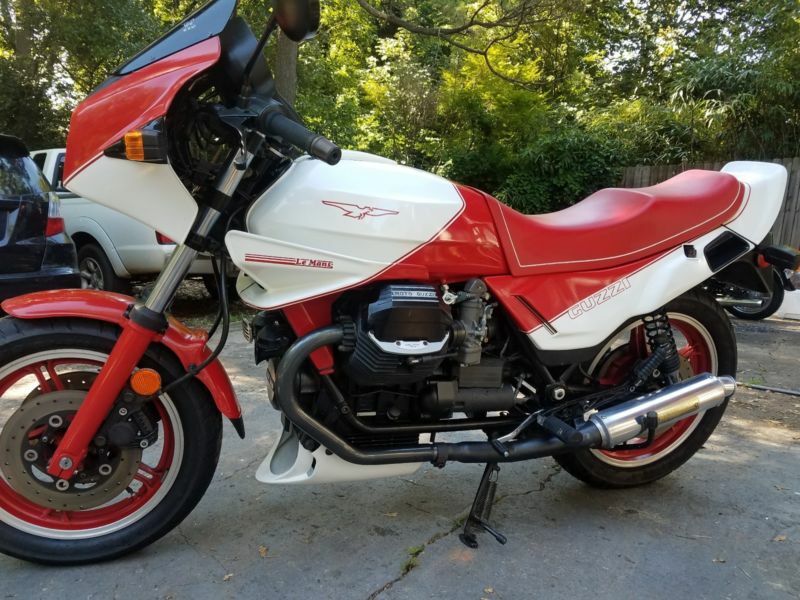 The bike is in good working order and is a blast to ride (i had it up un the North Georgia Mountains a few weeks ago and it was great). 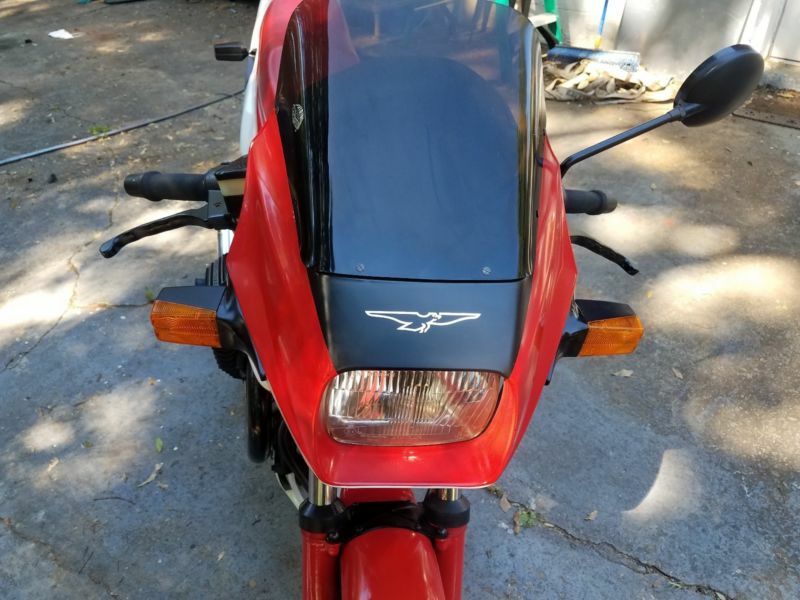 It has recently been serviced and has: New tires, new Battery, oil change, new carb diaphragms and proper jet-up kit, petcocks, K/N air filter element (still has factory air box), plug caps, and a bunch of other little goodies. 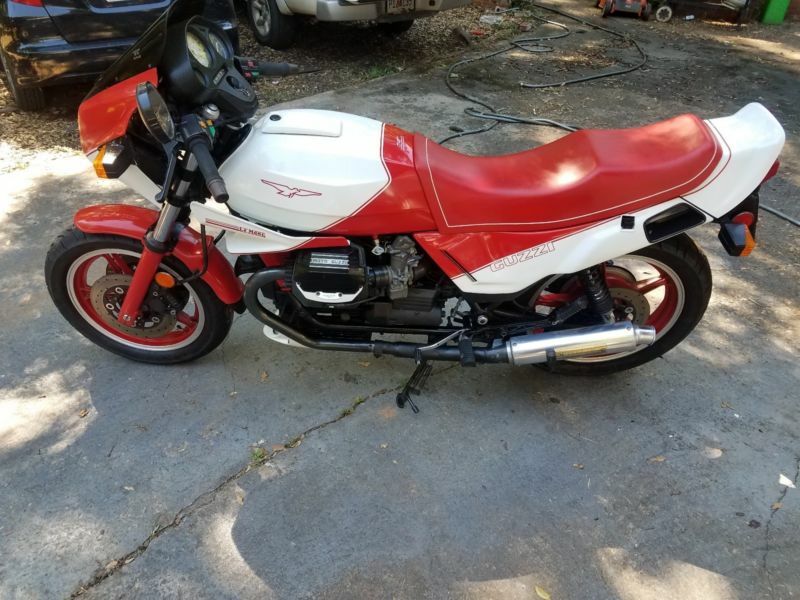 It is in great condition for its age (7900 miles on the clock) and has been well taken care of over the years, the tank is dent free, paint looks amazing for its age, there are some little knicks here and there but nothing really noticeable (i tried to take photos of anything of concern), you would have no idea it is a 30+ year old bike over all though.. it still even has all the little rubber caps over the bolts, haha.. 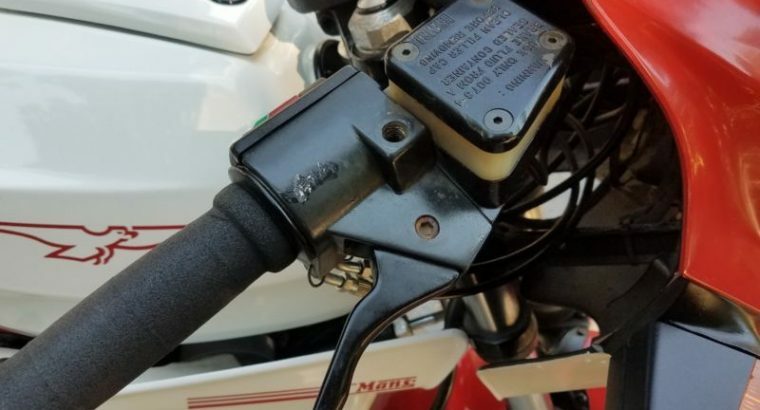 There is a little scrape on the lower header on one side (I did this sadly), you can see it in the photos.. 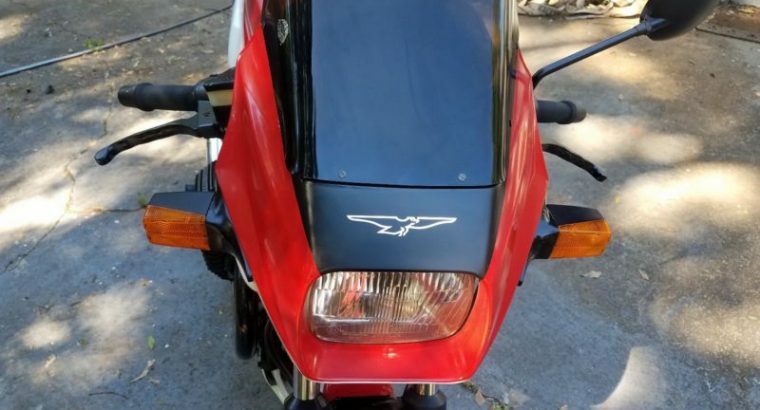 There is a spot on the front right corner of the seat where the vinyl rubbed through, it has some red patch over it right now but would be easy to repair if you desired, there is a photo of this as well The bike starts easy, sounds great out of the vintage yoshimura pipes, and shifts flawlessly.i have a spare set of panels (from a non SE) just incase anything ever happened to the factory ones and the original exhaust cross over..Please feel free to contact me with any questions!